Over 28 Years of Paintball! 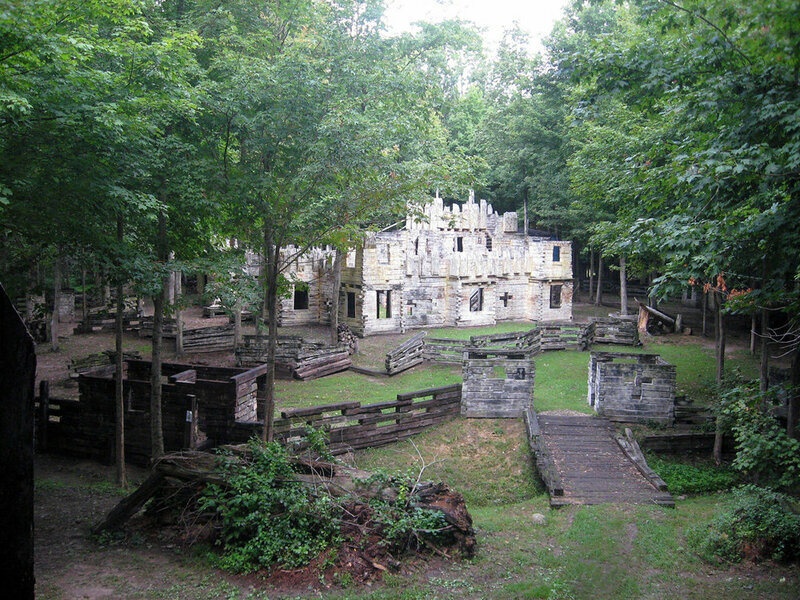 Sherwood Paintball Inc. is one of Indiana's oldest and most famous paintball fields. 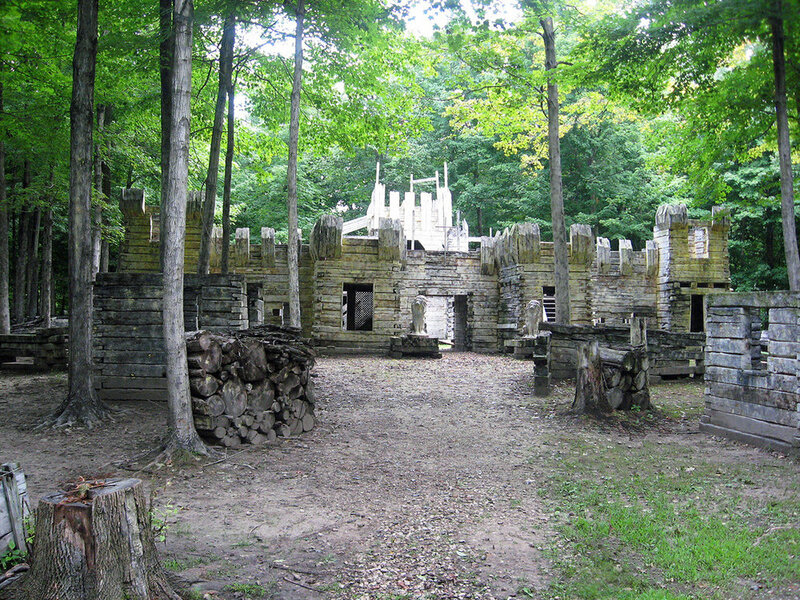 Sherwood has over 80 acres to play on and boasts the largest castle in the Midwest. If you are a first time player or an experienced veteran you will find Sherwood's fields the best around. Sherwood Paintball Inc. is located in LaPorte, IN and is just a short 1hr drive from Chicago. For directions see our Directions Page for more information. Open Play: NEW!! January/February open play requirements - Reservation only for open play and private. If weather is inclement or not enough players you will be notified and re-scheduled. Walk-on / Open play is available on any non event weekend so bring your friends and have a blast. Please check the Open Play page for big game information and weekends that may be closed to open play. You can check in by logging on here to let us know your coming out. Players joining open play will be divided into two groups. We try to divide the sides fairly with equal skill level as much as possible. So remember you might be shooting your friend or playing along side of them. All markers (guns) are required to be at 280 f.p.s. or less. We prefer you BOOK the date and time you want to come out. You can stay a couple hours or all day. A deposit is required an balance due when you arrive if you want a spot reservered. You can pay to be private which you will see on the registration page. Please, no pets of any kind may be brought to the field. We have all the specialized gear for you to play paintball. All you need is comfortable clothes you don't mind getting dirty. Looking for a place to stay while visiting Sherwood? Get a great deal with Comfort Inn one mile from field. CLICK HERE!